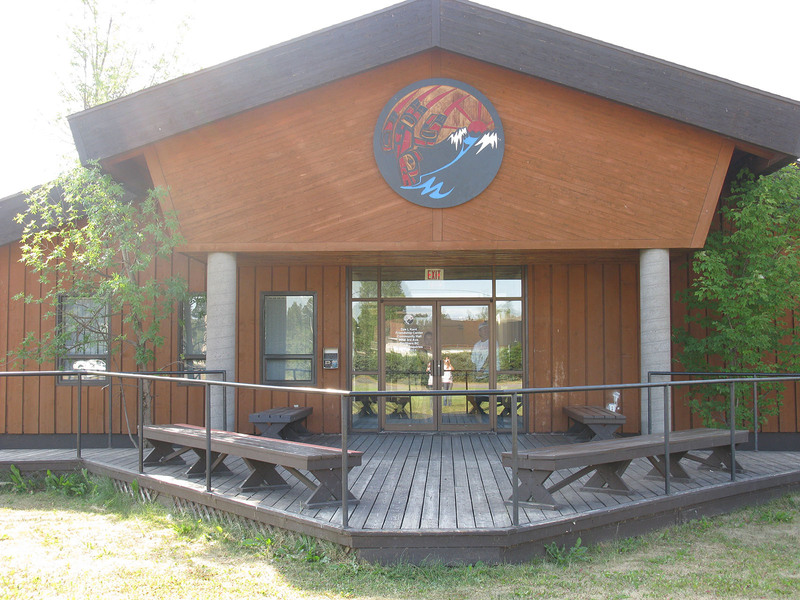 The Dze L K’ant Friendship Centre Hall is available for rent! Our location at 3955 3rd Ave. is suitable for both small and large gatherings including meetings, weddings, funerals, etc. Please give us a call to find out about our most current availability. If you’re interested, you can print off the rental form and bring it in to our office at 1188 Main St. Please note that, if your event can’t go ahead as planned, we require 30 days’ notice in order for you to receive a full refund.